How do I change weather location? 1. Go to the weather page by tapping on the weather information shown in each calendar view or widget type or tapping the weather image at the top the hamburger menu. 2. Tap on the location icon in the top right hand corner. 3. Type in the name of location. 1. 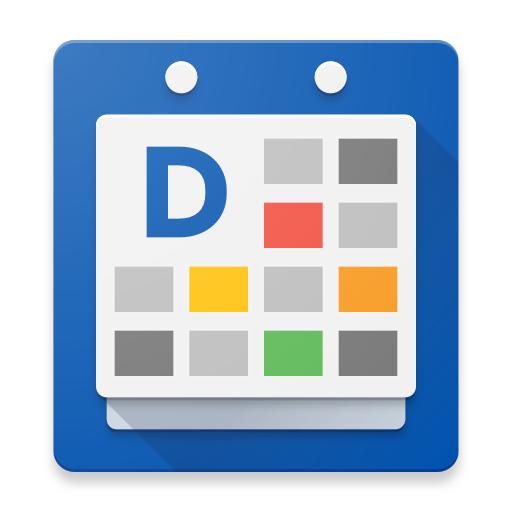 Go to the weather page by tapping on the weather information shown in each calendar view or widget type or tapping the weather image in the hamburger menu. 2. Tap on the top left corner on the arrow pointing left. This expands the side bar menu to manage your locations. Select "Add Location", if you need to add a location that is different than your current location. *If you get an error message that says current location is unavailable then you'll only be able to add the location manually via the 'add location' button. 5. Type in the name of location. 7. Now the weather updates are changed to the new location!